Time is one of the most precious things that a business has, and yet many business owners and employees are wasting it. There are many reasons for this – most people don’t even realize that they’re wasting time. Read on to find out how you can stop wasting time in your business and develop more effective practices. You probably do multiple things each day that could be automated if you looked into it properly. If you’re still letting your team do tasks that could easily be done by a system or something, you’re wasting time and energy. No company is good at everything, no matter how much they’d like to believe that they are. Keeping everything in house might feel nice, but that doesn’t necessarily mean it’s the best thing for you to do. Outsourcing allows you to save time and money and get actual experts on the case who haven’t got your core processes to worry about too. With the right outsourcing partners, you should be able to save both time and money. If your systems and tech is outdated, you need to make sure you’re looking for ways to improve this. Looking at VoIP Solutions for instance, give you a way to stay in touch with co workers and clients wherever you are, so you can discuss deals, documents, meetings, and more. You don’t have to worry about being physically present again, which definitely saves a lot of time. Collaboration software can also help save time when it comes to getting employees up to speed with projects. Multi-tasking can make us feel like we’re getting more done than we really are. However, it tends to slow us down, especially if our multi tasking includes things like social media and email. Discourage your team from multi tasking and put practices in place so that it just doesn’t work. Just make sure you don’t start to block website or micromanage your employees, as both of these things can be counter productive rather than helpful. Do you have employees that sit in the office and fail to interact with other members of the team? People will end up having to work on the same thing, wasting a ton of time. Sharing company knowledge and making expertise available to everyone can help to prevent this. Make sure you use the right type of technology and create a company culture that encourages employees to talk and collaborate. It’ll make for faster, better work. 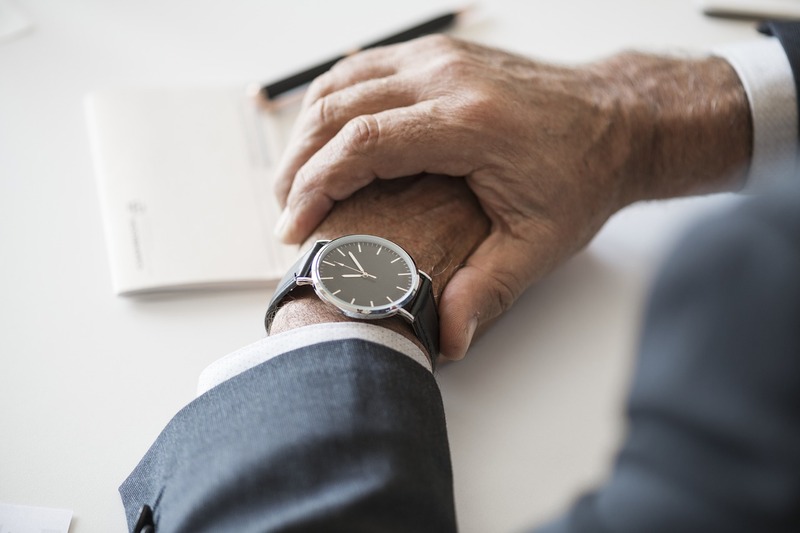 There are so many ways that time gets wasted in business, and you should find with a little inspection that you’re actually guilty of some of them. Are you going to implement one of these techniques to stop your business from wasting time, or do you have your own tips and ideas that you think could help? Leave your thoughts in the comments below. Thanks for reading!